For high risk pregnancy management in and around Marietta, trust the professionals at Marietta OB-GYN Affiliates, P.A. We are a comprehensive Obstetrics and Gynecology practice consisting of six experienced physicians and a Registered Nurse, Clinical Nurse Practitioner. Our physicians and staff are committed to mixing excellent medical care with sensitivity and compassion. The Obstetricians at our OB/GYN practice have both the training and the experience needed to care for high risk pregnancy patients including patients with Gestational Diabetes, Incompetent Cervix, Hypertensive Pregnancy and multifetal pregnancy. When managing high risk pregnancies, our main concern is to protect the health of both the mother and the unborn child. 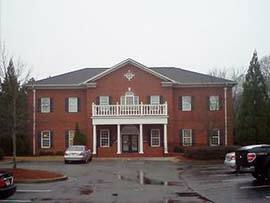 For high risk OB/GYN services in Acworth and the surrounding areas, call Marietta OB-GYN Affiliates, P.A. Our physicians and staff closely monitor our high risk pregnancy patients using the latest technology including ultrasounds, Nuchal Translucency and first trimester screening. We also offer safe and effective Amniocentesis testing. 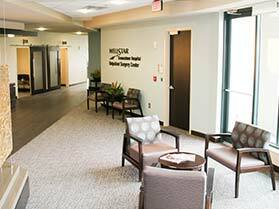 Our physicians deliver babies at the state-of-the-art birthing center at Wellstar Kennestone Hospital. 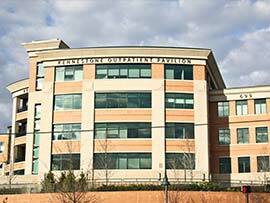 Wellstar Kennestone Hospital features a Level 3 neonatal intensive care unit (NICU). The level 3 Neonatal Intensive Care Unit at Wellstar Kennestone Hospital provides exceptional care for high-risk and premature newborns and is equipped with the latest technology and equipment to nurture the smallest and most critical babies. If you are searching for a high risk obstetrician in Woodstock or the surrounding areas, contact our Marietta High Risk Pregnancy Specialists at Marietta OB-GYN Affiliates, P.A. 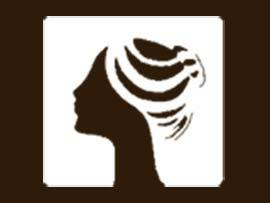 to schedule an appointment with one of our providers. In addition to general and high risk obstetrics, we also offer a full range of gynecologic care to meet the medical needs of women during every stage of their lives. We are currently accepting new patients and we participate with most health insurance providers. We look forward to caring for you during this very special time in your life.